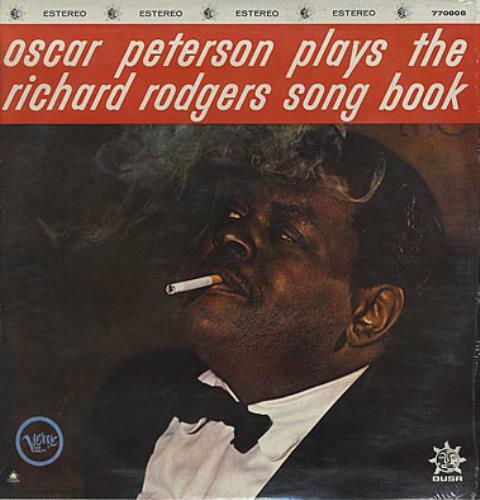 OSCAR PETERSON Plays The Richard Rodgers Song Book (60s Mexican Dusa pressed 12-track LP, unique picture sleeve variant with deletion drill hole. 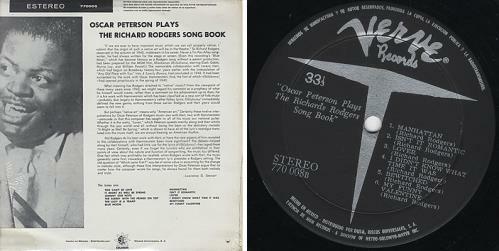 Apart from one small light stain on the back, the sleeve is in superb condition & the vinyl is wonderful - still in the original opened shrink! ).